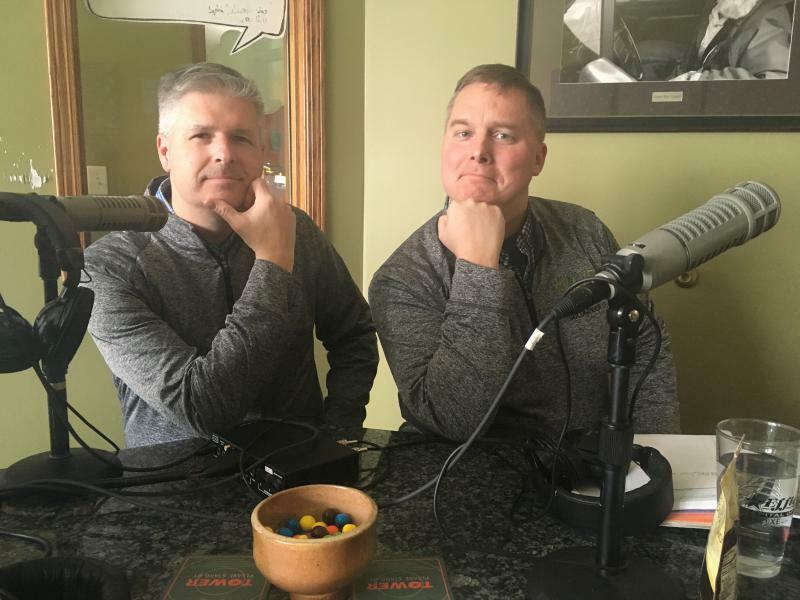 Our commentators - Aaron Brown and Chuck Marohn began the conversation about the State of Rural by telling us about their upbringing, political beginnings and why they choose to live in rural Minnesota. 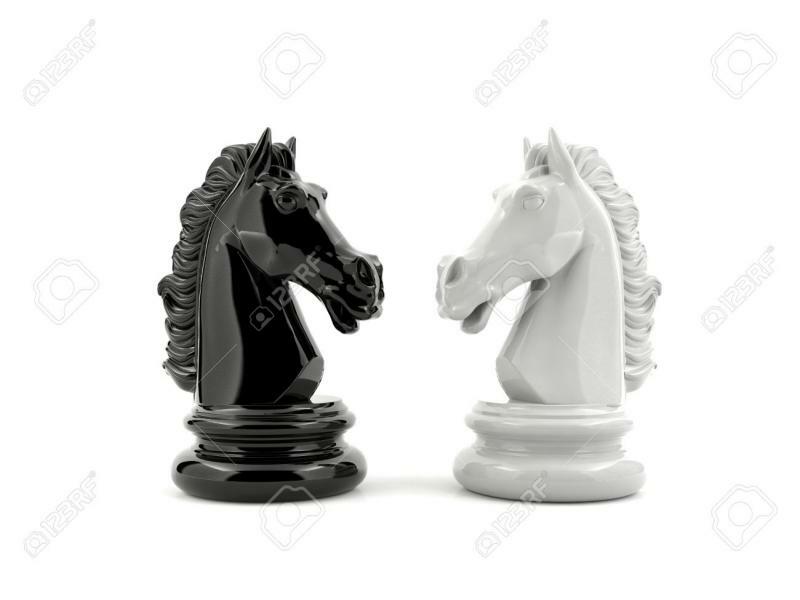 Dig Deep: Where Is the White Knight for our Small Towns in Rural Minnesota? 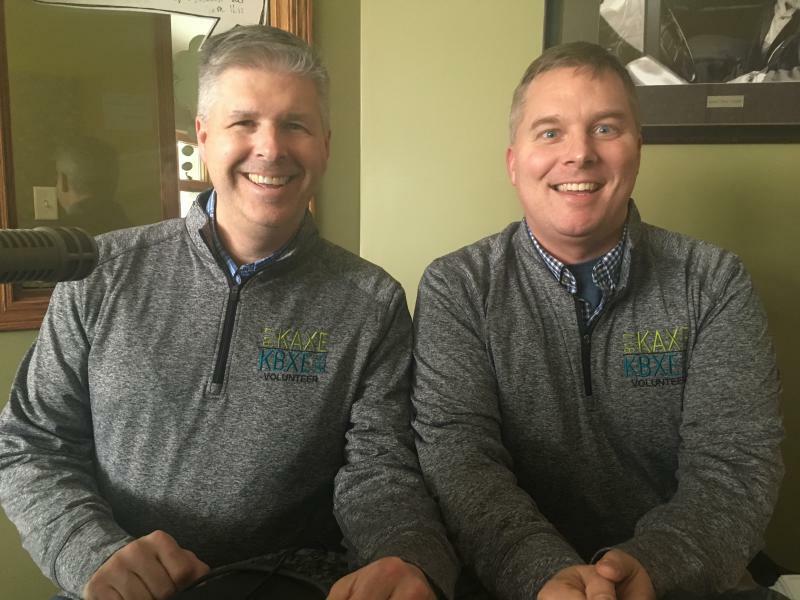 Heidi: You're listening to Dig Deep on Northern Community Radio it's where we pair conservative commentator Chuck Marohn with our liberal commentator Aaron Brown. Thanks for being back you guys. I'm Heidi Holtan. 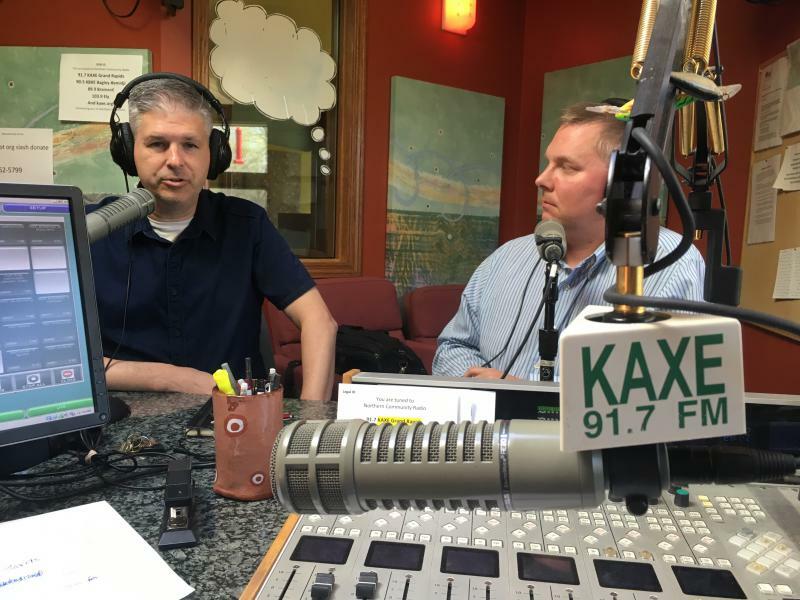 Tune in to this special LIVE edition of Dig Deep -liberal Aaron Brown and conservative Chuck Marohn were part of Itasca Community College's recent conference "Navigating Information in a Post-Truth Era". Chuck and Aaron discuss why they do Dig Deep - why it is important to not only TALK to people who have different opinions than you, but to LISTEN. They also talk fake news and take questions from the audience. In this podcast only edition of Dig Deep for February Aaron and Chuck get into the nuts and bolts and the fascinating, now wide-open race for MN District 8. Send us your feedback! Read Aaron Brown's interview with Congressman Rick Nolan about his decision to not seek reelection. In the second installment of our February Dig Deep Chuck begins the conversation talking about regulation - and Aaron continues talking about the regulatory process now, when it comes to things like pipelines and copper nickel mining. Take a listen!